How Strong Is Your HR Game? 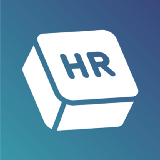 Take the HR Quiz! Take the quiz to find out your true HR personality!